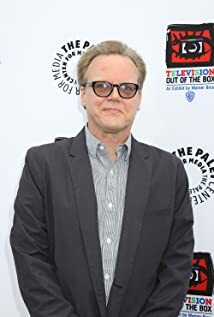 How much of Bruce Timm's work have you seen? Illustrated the award-winning fan-favorite 1994 graphic novel (read: comic book) "Mad Love", written by Paul Dini. 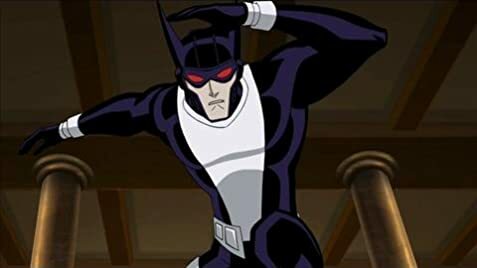 [Talking about the fights he and the staff of Batman: The Animated Series (1992) had with censors]: "We were just like 'Look, we're not trying to destroy the boys of America, we just want to make a good show'".